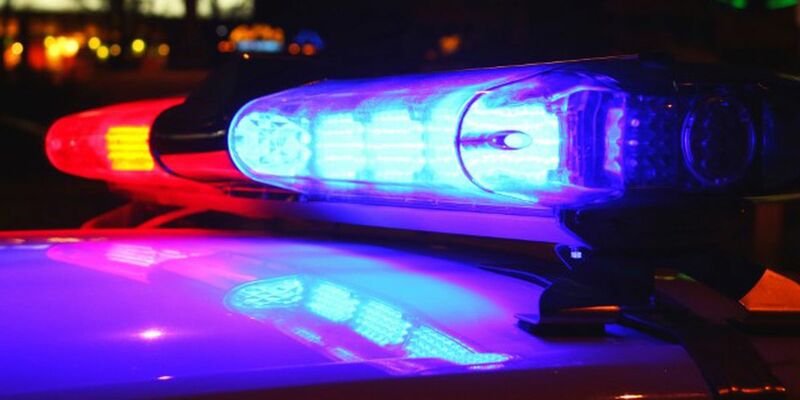 STATESBORO, GA (WTOC) - Statesboro Police are investigating a reported robbery on West Inman Street. Officers spoke with the victim and witnesses, and determined that on Sunday, two females broke out the window of the victim’s car and physically assaulted her. Police say the subjects snatched a cellphone from the victim during the incident and got away before officers responded. Police were able to identify one of the suspects as 20-year-old Jaqurea Shantell Wilson. A short time later, Wilson was found and arrested on West Jones Avenue. She has been charged with robbery by sudden snatching, two counts of cruelty to children in the third degree, simple battery, and criminal trespass. Anyone with information concerning this case is asked to call the Statesboro PD at 912.764.9911. You can also anonymously submit information to www.tipsoft.com or by texting a tip to TIPSSPD plus your message to 274637. The case was turned over to detectives of the Criminal Investigations Section for further investigation. Additional arrests are expected.